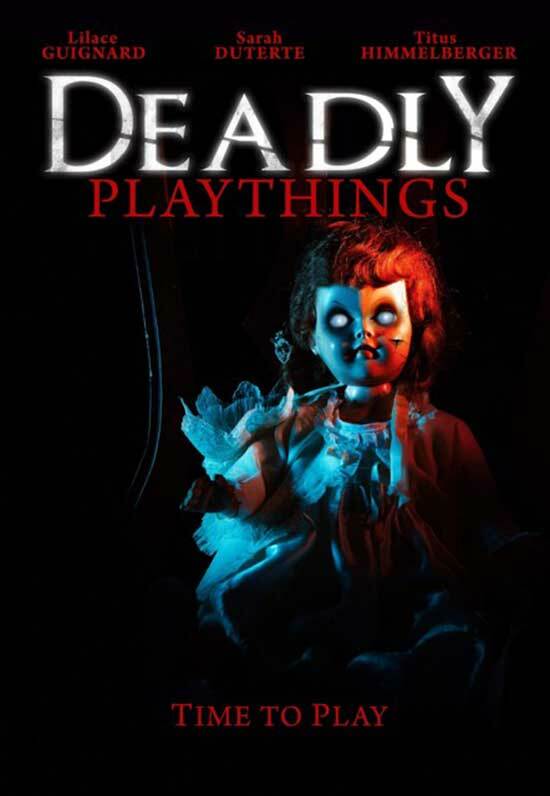 Underground movie distributor/producer SRS Cinema LLC is excited to bring you cult filmmaker Mark Polonia’s latest effort, a haunted doll thriller called “Deadly Playthings”. 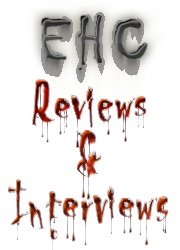 It is Mark’s loving homage to the creepiness that is horror movies based around dolls such as “Annabelle” and “Magic”. Re: Mark Polonia's "Deadly Playthings"
Those that pledged will receive their DVD's/perks in about three weeks.